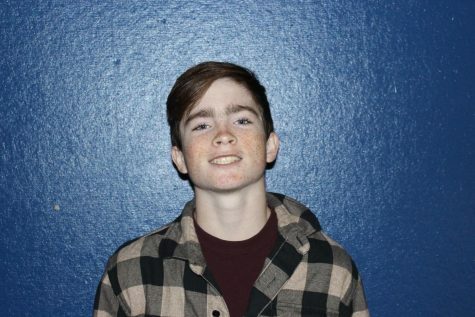 Herbie Collins is currently a sophomore at Hamilton-Wenham Regional High School and a Staff Writer for The General Consensus. What he hopes to attain from being in journalism and contributing to the school's newspaper is to better his writing skills so he can use them later in life. He also hopes to inform his fellow classmates about what is going on in and out of school. When Herbie is not in school, he likes to listen to music, as well as play his favorite sports: football, hockey, and lacrosse.